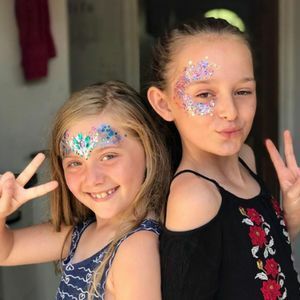 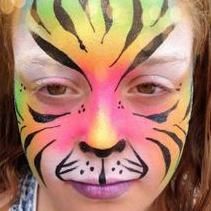 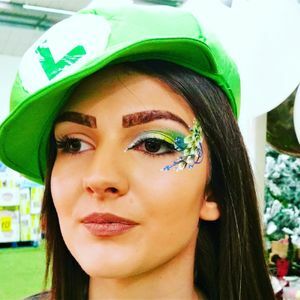 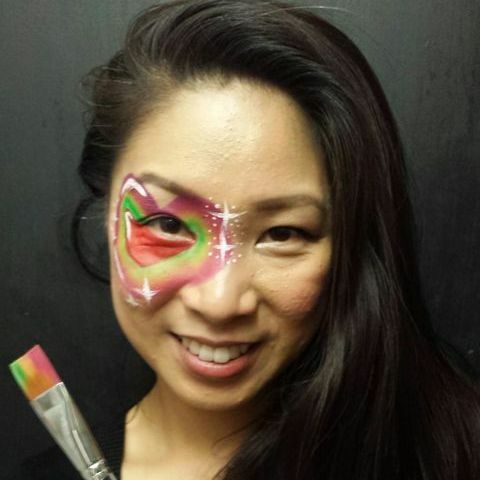 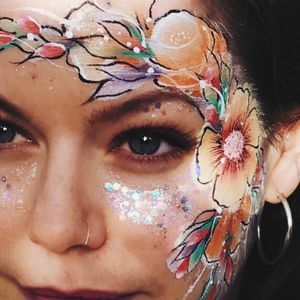 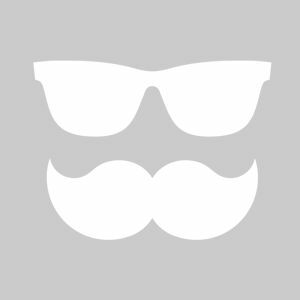 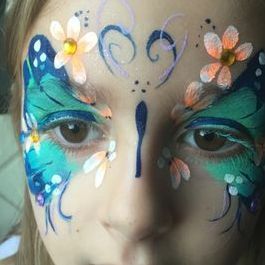 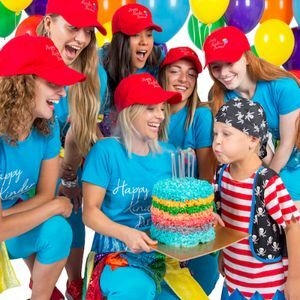 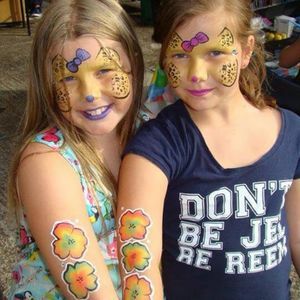 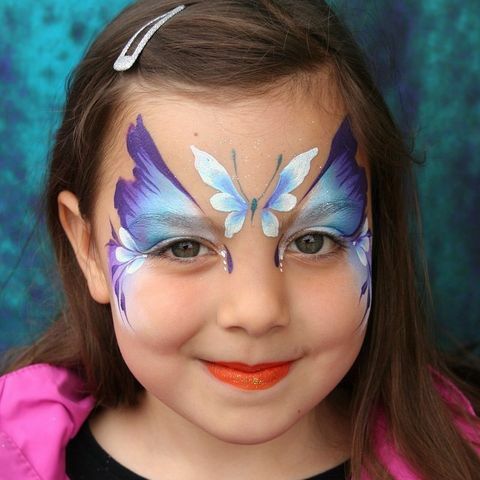 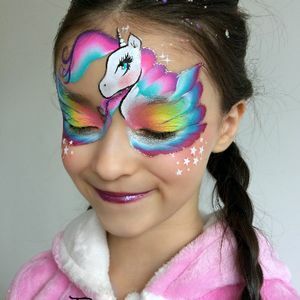 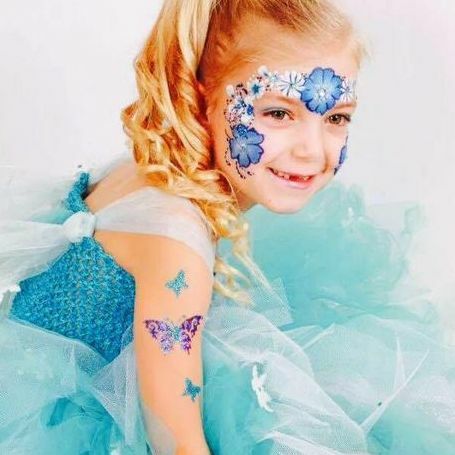 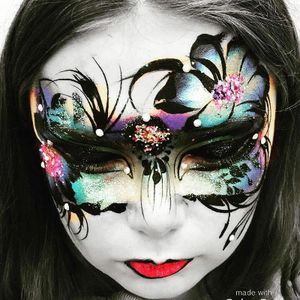 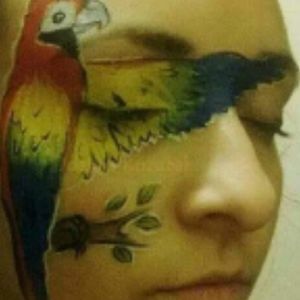 Are you looking for a Face Painter in Leighton Buzzard, Bedfordshire? 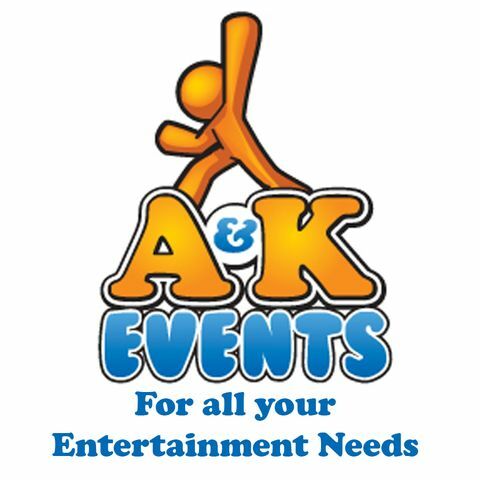 Our catalogue includes 37 suppliers available for hire in Leighton Buzzard. 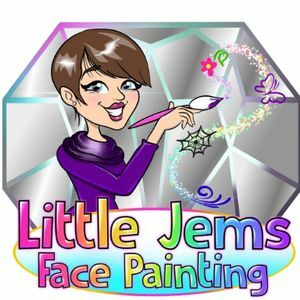 About: JEM Glitter Artists is a small company run by two fully qualified and insured Hair and Makeup Artists. 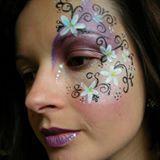 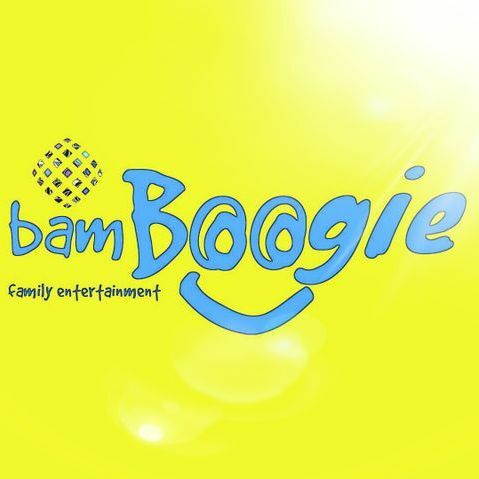 Co founder Emma is also DBS checked and has 18 years experience of working with children.